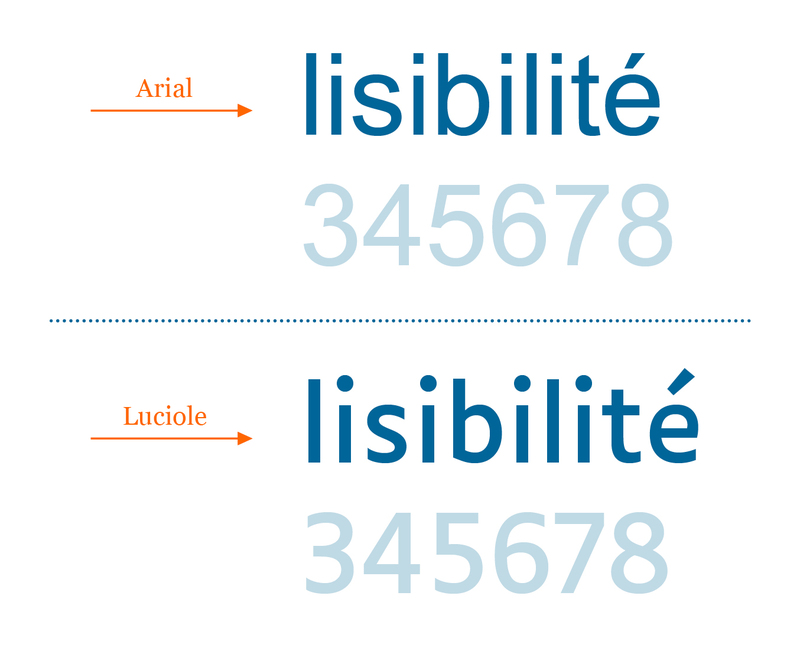 Word massing, spacing, the structure of the letters: the concept for Luciole adheres to a dozen specific design criteria to provide the best possible reading experience for the visually impaired. Particular care has been taken in drawing the figures, mathematical signs, and punctuation. 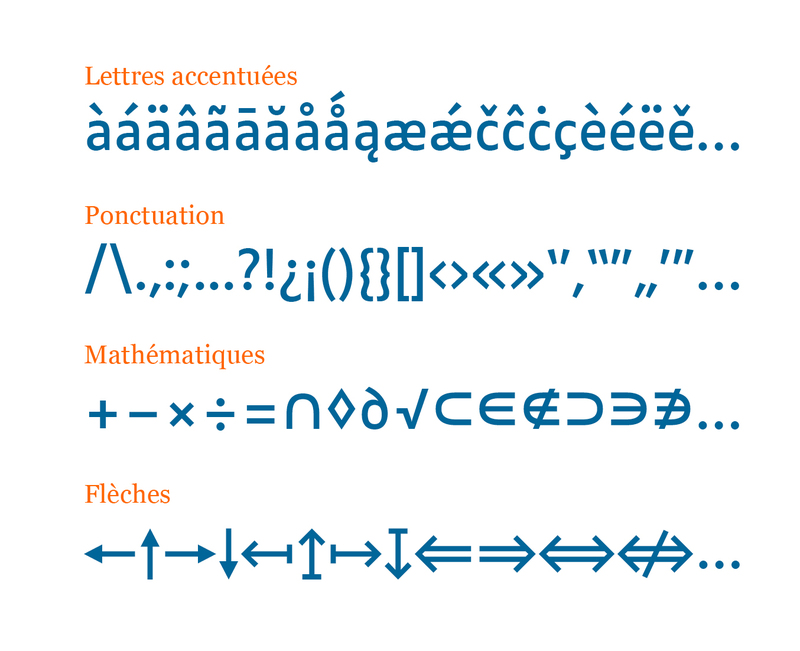 Each style of Luciole contains over seven hundred characters and supports almost all European languages. The character set also includes many Greek and mathematical symbols for scientific notation. Luciole aims to facilitate both optimal readability for visually impaired students and efficient deployment by publishing professionals. Numerous reading tests with visually impaired students from elementary school through high school are conducted, with assistance from the DIPHE laboratory at the Université Lumière Lyon 2. Articles detailing the project and the results of this research will be published shortly; they will appear both here and on the DIPHE laboratory website. 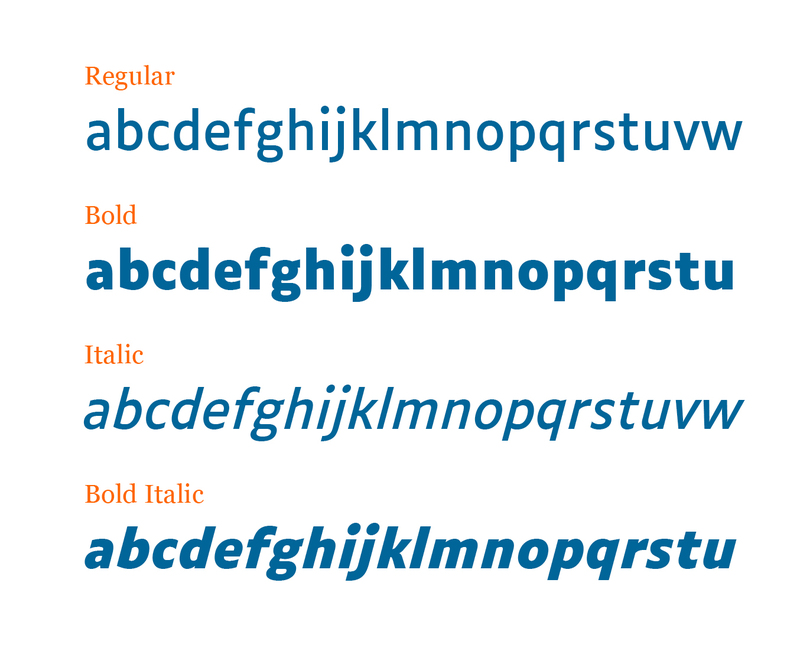 Give the Luciole typeface a try by typing some text here. Luciole is available for download under a Creative Commons Attribution license., which covers use (including commercial use) and distribution of the typeface for free. Simply download the fonts and move the files to the appropriate Fonts folder on your computer. To install in MS Windows: copy the files to C:\Windows\Fonts, and then restart. To install on Apple Mac: copy the files to Library\Fonts, and then restart. 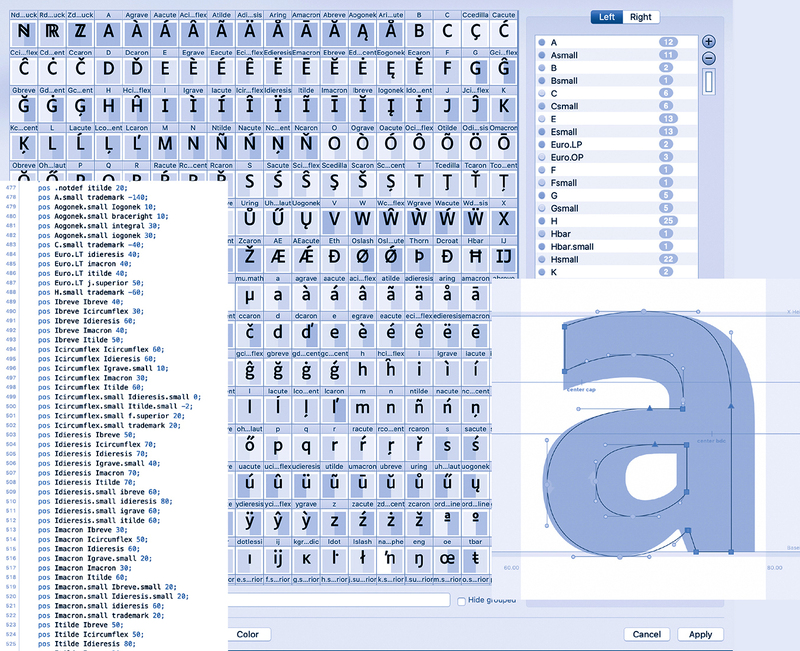 Webfonts are available upon request.